At Royal Collision we know what it means to bring your car back to show room condition. We take the time to understand your concerns and provide custom solutions throughout the entire repair process. 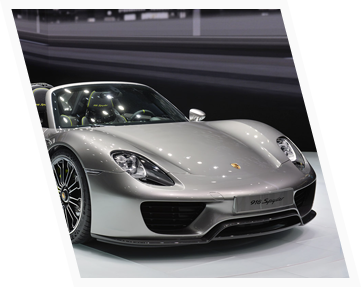 Our highly skilled technicians are trained to repair all makes and models, but our passion and expertise are in working with exotic and luxury vehicles. We also have excellent relationships with all the major insurance companies and can assist in the insurance claim process from start to finish. Call us before you call your insurance company. Whether you’ve had a minor fender-bender or a major accident you can rest assured your vehicle will be handled by the best the industry has to offer. We understand accidents happen at any given moment. That’s why we provide 24/7 towing services, so no matter when you get into an accident we’re there to assist. Too busy to come to us? No problem. Just let us know and we’ll arrange to pick up your vehicle, perform the repairs, and deliver it back to you using our special flat-bed tow truck. Need a replacement vehicle while yours is down for repairs? We’ll make all the arrangements so you can continue your life seamlessly during the repair process. As a family owned business, we uphold the highest values when dealing with our clients. We put our name and reputation on the line with each and every interaction. At Royal Collision, we take great pride in our work and it shows. From the moment you contact us to the moment your vehicle is finished, you will have experienced the best the industry has to offer. 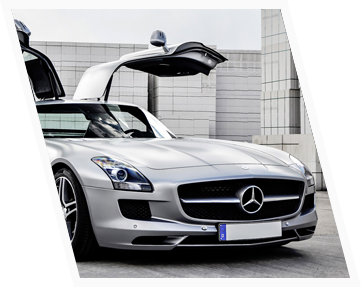 Our broad and comprehensive technical expertise in luxury/exotic vehicles gives us the advantage of repairing any type of damage for all makes and models. Whether you need minor repairs, custom work, a new paint job, or major repairs, you can be certain we will provide quality workmanship, professional advice, and superior service. I’m VERY particular when it comes to paintwork on my car. There are many options in Houston when it comes to paint and body work. but NO ONE can touch the type of work you will get from Royal Collision. I met Joe over 5 years ago when a tow truck driver recommended I take my car to his shop after an accident. I find Royal to be reasonable in cost and honest people to deal with. 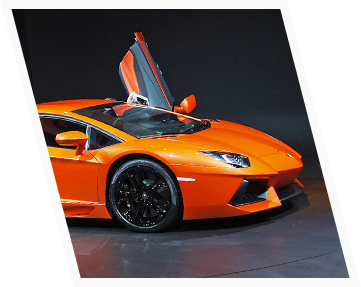 From Lamborghinis to Toyotas, Royal is the place to take your car after an accident, to remove a dent, paint your car or adding a body kit. Amazing work! Aside from top quality workmanship, Royal also eases the pain in dealing with insurance companies who try their best to skip out on paying what they should.